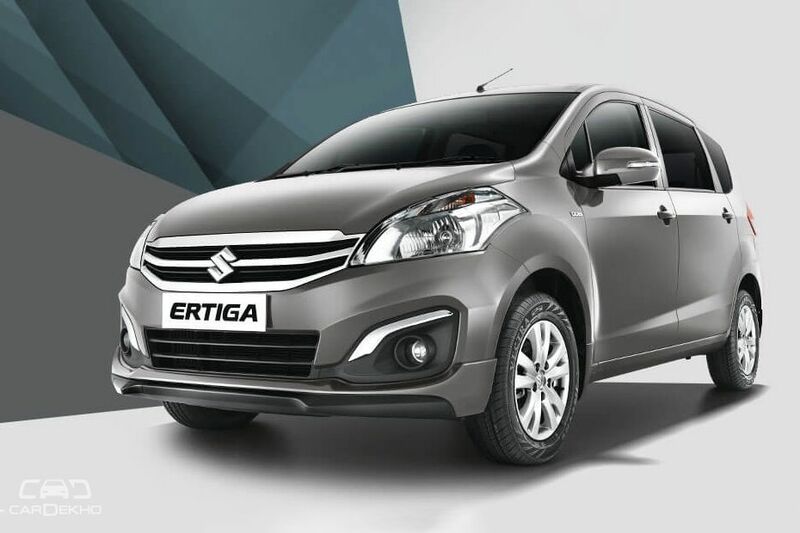 Second-Gen Maruti Ertiga To Debut In Indonesia On April 19. Suzuki Motor Corporation (SMC) is all set for the global reveal of the second-gen Ertiga at the upcoming 2018 Indonesia International Motor Show (April 19-29, 2018), as reported by our sister publication in Indonesia, OTO. As for India, the first-gen model was launched six years ago on this day, that is, April 12, 2012. Expect the new MPV to be introduced here around mid-2018.